Luxurious power recline and a loveseat with a built-in touch pad for back motor massage and heat functionality, plus a center storage console with cup holders that can keep drinks cool & USB charging, this sectional has a lot to offer your entertaining space. It also features a casual contemporary style with its neutral textured chenille fabric, padded rounded track arms and a supportive bustle back. 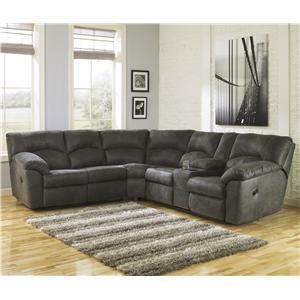 Distance between recliner and wall 3.00"
Console opening 12.50" x 12.00" x 3.50"
The Pittsfield Power Reclining Sectional with Right Storage Console Loveseat by Signature Design by Ashley at Gill Brothers Furniture in the Muncie, Anderson, Marion, IN area. Product availability may vary. Contact us for the most current availability on this product. 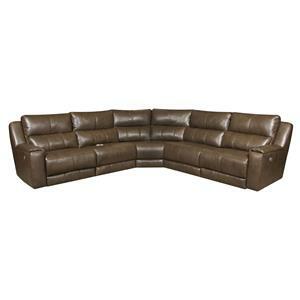 1790177 Wedge 1 72" 39" 40"
1790158 LAF Zero Wall Power Recliner 1 33" 40" 40"
1790146 Armless Chair 1 26" 40" 40"
1790190 RAF DBL REC PWR CON Loveseat 1 78" 40" 40"
Comfortable yet casual contemporary in style with rounded track arms and a neutral textured chenille fabric, you can update your living room or family room with pieces available from this reclining furniture collection. The power recline loveseat portion of the sectional offers built-in massage, heat, as well as USB charging, cup holders with powered cooling, and a storage console armrest. A coordinating swivel glide recliner is also available. 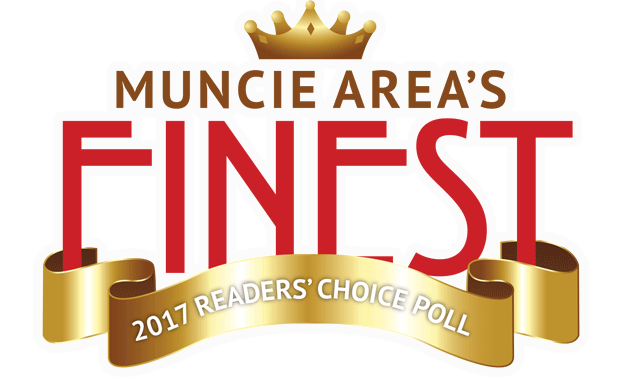 The Pittsfield collection is a great option if you are looking for Contemporary furniture in the Muncie, Anderson, Marion, IN area. 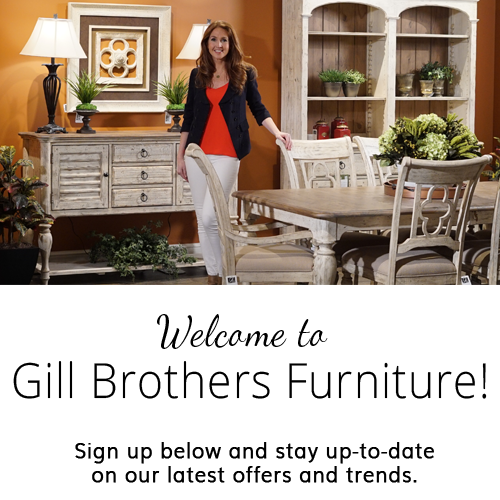 Browse other items in the Pittsfield collection from Gill Brothers Furniture in the Muncie, Anderson, Marion, IN area.